Pliny, the Elder, 23-79 A.D.
​The history of wine spans thousands of years and is closely intertwined with the history of agriculture and Western civilization. 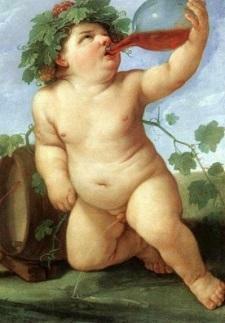 The Roman Empire had an immense impact on the development of viticulture and oenology. 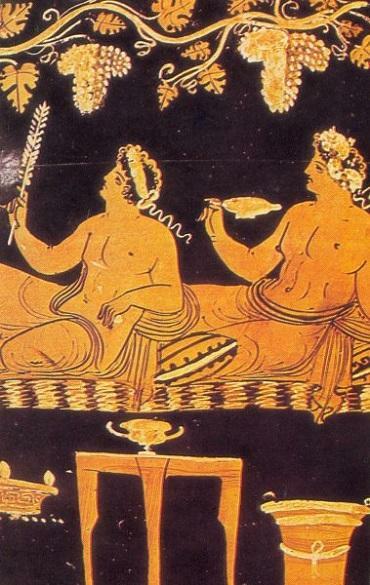 Wine was an integral part of the Roman diet and winemaking became a precise business. Virtually all of the major wine-producing regions of Western Europe today were established during the Roman Imperial era. Viniculture expanded so much that by AD c. 92 the emperor Domitian was forced to pass the first wine laws on record, banning the planting of any new vineyards in Italy and uprooting half of the vineyards in the provinces in order to increase the production of the necessary but less profitable grain. 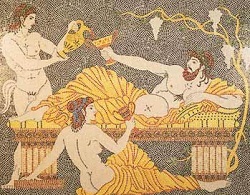 The Romans also created a precursor to today's appellation systems, as certain regions gained reputations for their fine wines. 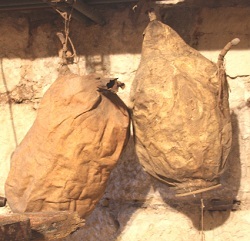 The most famous was the white Falernian from the Latian–Campanian border, principally because of its high alcohol content. 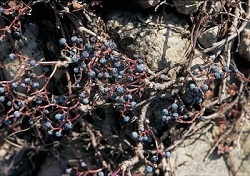 First cultivated in the Middle East, the grapevine and the alcoholic beverage produced from fermenting its juice were important to Mesopotamia, Israel, and Egypt and essential aspects of Phoenician and Greece. When the Western Roman Empire fell during the 5th century, Europe entered a period of invasions and social turmoil, with the Roman Catholic Church as the only stable social structure. If you go back to the Greeks and Romans, they talk about all three - wine, food, and art - as a way of enhancing life - Robert Mondavi. 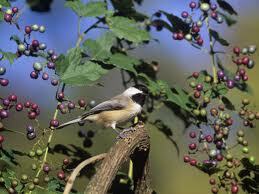 In the wild vine grows climbing trees and propagating through the birds, which eat the fruits. 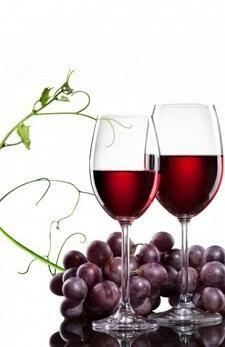 Grapes are a fruit with a high sugar content, when fully ripened grains are broken and the juice comes out. The high sugar content of the juice and the presence of yeast, naturally contained in grapes, involves natural fermentation of sugars to alcohol, spontaneously forming the wine. The acids still present in the grapes at the end of maturation make the juice acid, whose pH is typically less than 4, this favors the growth of yeasts and the control or the complete elimination of many undesirable microorganisms. The wine is therefore a spontaneous product, maybe discovered by some ancient ancestor while wondering into the forest where he found the converted liquid collected in some rocky crevices. Won by the sweet taste and the heady feeling of well being that this strange drink, certainly of divine origin, had caused him, he could not help but to describe those strong sensation to others and to try to reproduce. Another legend traces the origin of the vine to Adam and Eve, suggesting that the forbidden fruit of paradise was the juicy grapes and not the anonymous apple. Coming to more recent times, there are many who say that the vine is native to India, and that from here, in the third millennium BC, it spread first in Asia and later in the Mediterranean. History teaches us that the culture of the vine and the practice of wine making were known in Armenia (Mesopotamia) where the first steps toward the evolution of humanity started with the abandonment of nomadic by some communities and the consequent birth of agriculture. 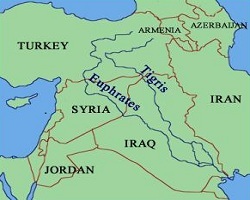 It was in the fertile area adjacent to the rivers Tigris and Euphrates, where the discovery evolution of fermentation processes from which descend the bread, cheese and euphoric drinks, as we know them, began. 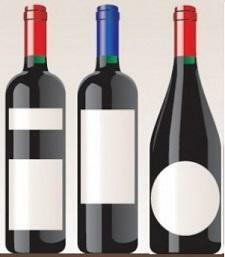 Egyptian hieroglyphics dating back to 2500 BC already describe various types of wine. Findings in the tumb of King Tutankhamen included wine amphorae showing the area of origin, vintage and the producer. 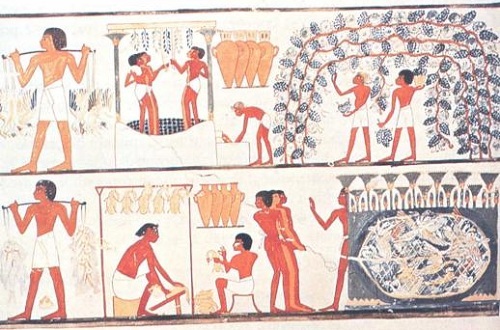 From Egypt the practice of wine making spread among the Jews, Arabs and Greeks who dedicated to the wine its own god: Dionysus, the god of conviviality. Simultaneously, in the heart of the Mediterranean, the vine began its journey from southern Italy to Europe, spreading at first and then at the Sabines,(Lazio) the Etruscans (Tuscany) who became skilled growers and wine makers and spread the cultivation of the grape from Campania to the Po Valley (Padana Plain). 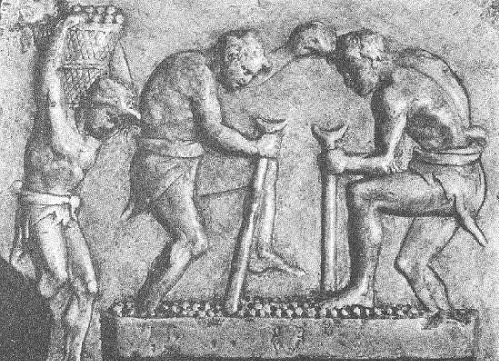 Among the ancient Romans winemaking assumed considerable importance only after the conquest of Greece. 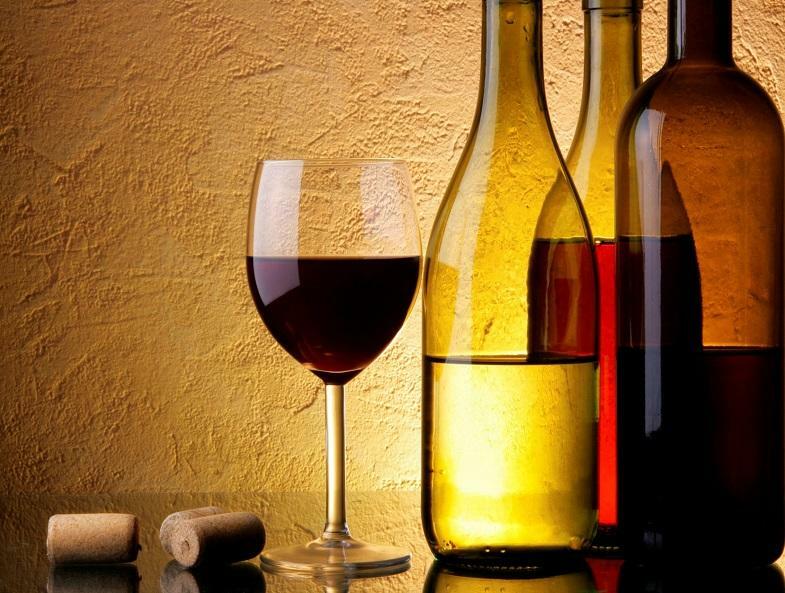 Wine, can be said, contributed to the birth of the Roman Empire, the Romans were in fact aware of the bactericidal properties of wine and as usual they carried it in their campaigns as the drink to reduce diseases and illnesses among the legionaries. The birth of Christianity, the consequent decline of the Roman Empire, and the spread of Islam in the Mediterranean between eight hundred and fourteen hundred AD marks the beginning of a dark time for the wine. Viticulture in those Muslim occupied territory was banned. However, it was the monks of that period, together with the Jewish communities, to continue the clandestine practice of viticulture and winemaking to produce wines for use in religious rites. 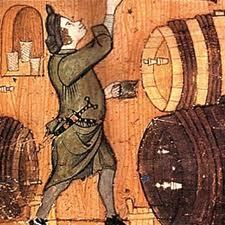 We must wait until the Renaissance to find literature that evaluates the wine and its role in Western culture. The seventeenth century honed the art of the cooper, bottles became less expensive and the spread use of corks contributed to preserving and promoting the transport of the wine trade. The nineteenth century saw the consolidation of the distinctive and extraordinary position that wine plays in Western civilization. 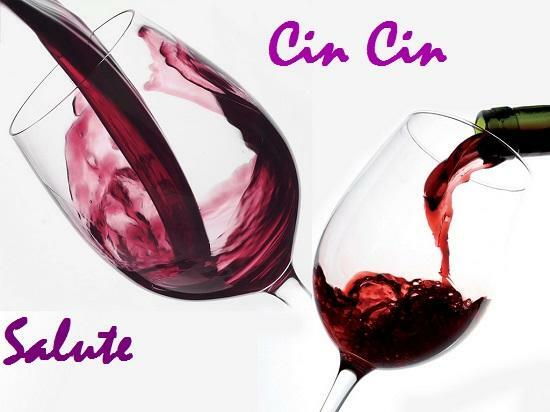 The peasant tradition of winemaking, sided with the contribution of renowned scholars started to create wines of ever better quality and taste, wine becomes also the object of scientific research. 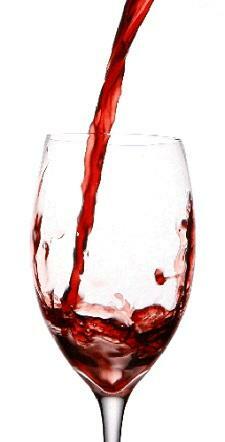 In 1866 L. Pasteur wrote in his Etudes sur le vin "Wine is the most healthful and hygienic of all beverages." Recent medical studies have shown that among those who go traveling in countries where food related infections are common, tourists who drink wine are less prone to bouts of diarrhea than those who consume bottled water. And that is because regardless of the cause of the contamination, many bacteria survive and sometimes thrive in water but die in wine because of the presence of alcohol and tannins. 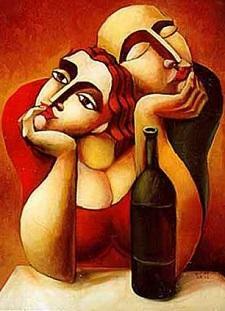 We are all mortal until the first kiss and the second glass of wine. Eduardo Galeano. 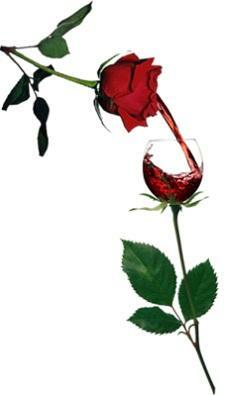 What I do and what I dream include thee, as the wine must taste of its own grapes. E. B. Browning. Contattateci se interessati a sponsorizzare questa pagina. 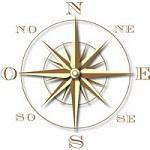 Il nostro obiettivo e' quello di promuovere prodotti tipici del Sud in un contesto di marketing globale, e allo stesso tempo proporre il nostro Meridione come una intelligente alternativa turistica, ben con sapevoli che il successo dell'uno è essenziale per il successo dell'altro.